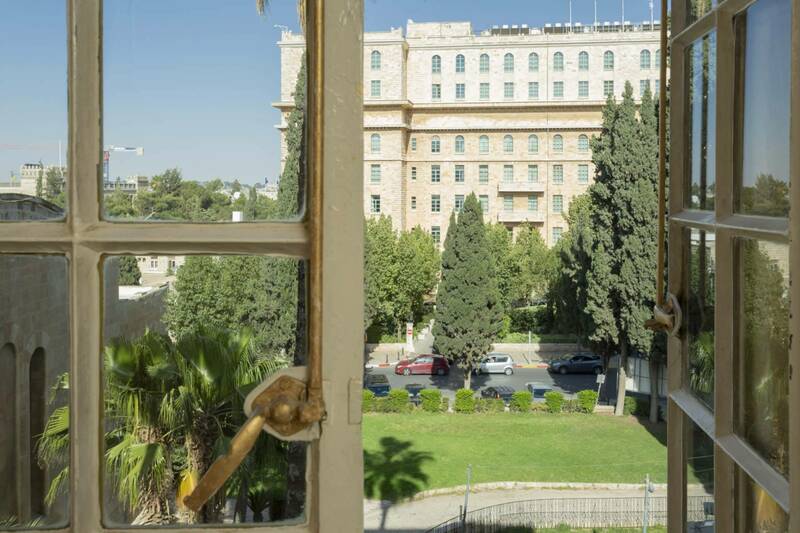 All of our rooms feature beautiful views of the YMCA gardens below and historic Jerusalem vistas, many with views of the king David street. 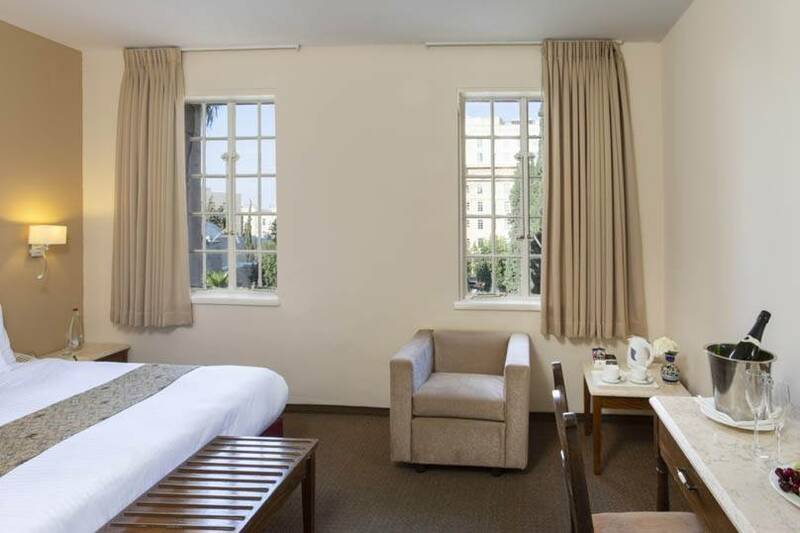 All rooms are furnished with two twin beds, most of them with an option for a third. 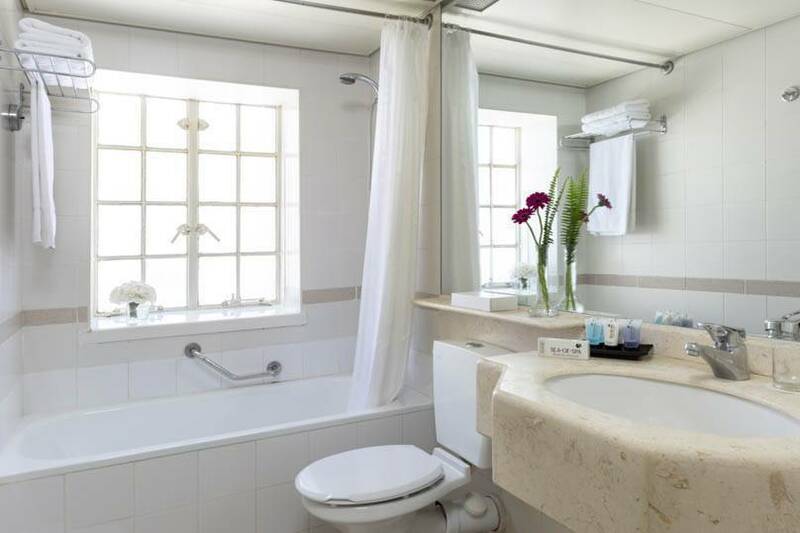 Free Internet wireless access and cable TV is included. 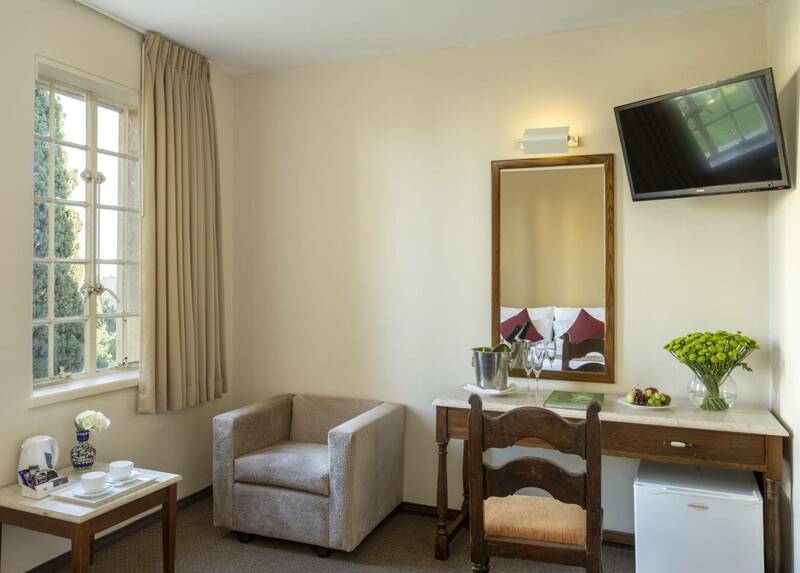 Room Facilities: Air conditioner, Bathroom tub, Coffee Kit, LCD TV screens with cable stations, Work desk, Free wireless internet, Hairdryer, Mini refrigerator, Safe, Telephone, Free parking, Free entrance to the new swimming pool and GYM.